With the blesses of Bhagwan Jagannath nearby spiritual body श्री हनुमान मंदिर (Shri Hanuman Mandir) in Sector 15A Faridabad. Pandit Shri Sham Niwas Shastri and Shri G. S. Tyagi are the key dedicated Shri Hanumant devotees. Harmonium, dholak and majira are always ready for Shri Hanuman dhun bhajan-kirtan in main hall. Two Temples with 50 Meters Difference Only. 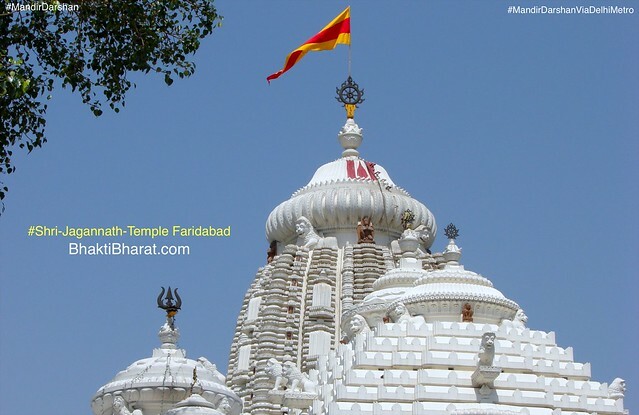 Nearby Famous Shri Jagannath Temple. 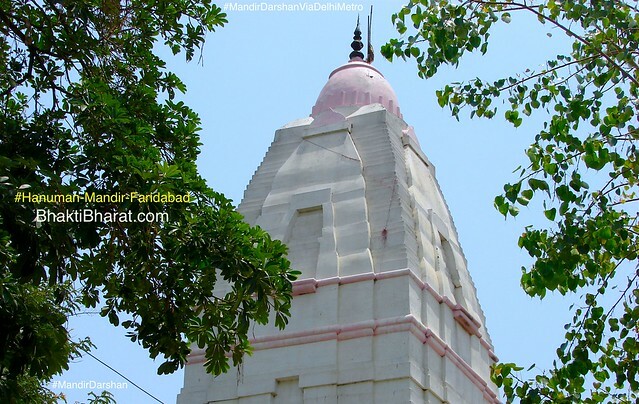 हनुमान जयंती | दिल्ली के प्रसिद्ध हनुमान बालाजी मंदिर! Vishal Shri Hanumant murti with Sinduri Hanuman Ji at the rightmost Hanumant Dham. Shri Laxmi Narayan Ji at the center of large prayer hall with decorative background. Mandir shikhar with holy Peepal tree from outside of the main premises.